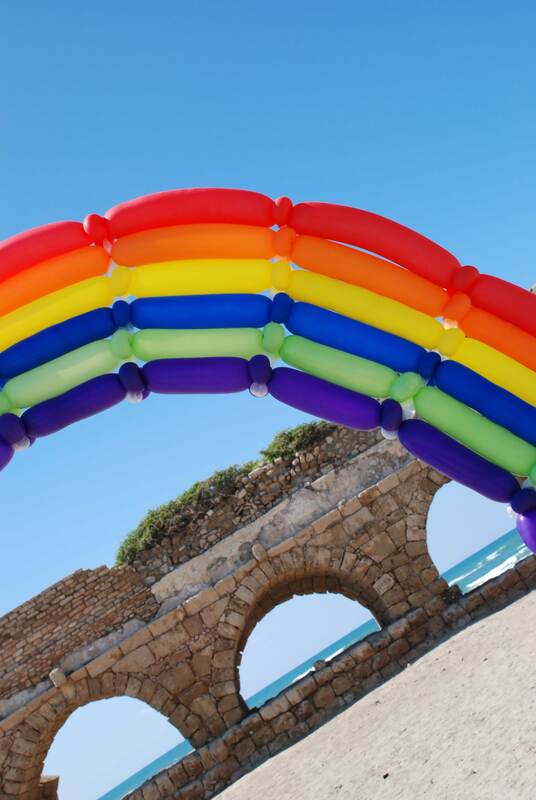 Rainbow Part 1: Roy G. Biv – Welcome to InflatedStory.com! 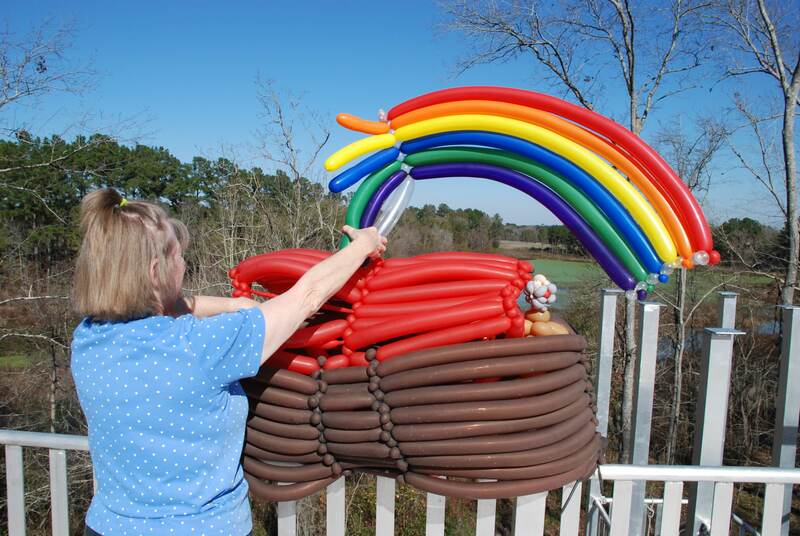 It might be obvious to you while looking at The Inflated Story of Noah that I made more than one rainbow. To be honest, my failures with the rainbow are a great reminder to me of the grace God has shown humanity. I set out from the beginning of this project to avoid photoshopping any pictures. You won’t find any photos artificially inserted into a location. You will find cropping, imaginative angles, basic adjustments to color that might be done on any photograph, and things like strings removed to help pages look more natural. There is a glaring exception that I am embarrassed to admit. When I first attempted to create the entire story of Noah in a few brief days in 2002, I somehow mixed up the order in my Roy G. Biv. Even though I couldn’t use any of the shots in the book, I really enjoyed some of the rainbow photos at Caesarea Philippi in Israel. only recall one person who mentioned the colors. Unfortunately, I didn’t quite compute what she was saying. My heart sank when I realized my seemingly irrecoverable mistake. It took years of looking at dysfunctional rainbow images before I admitted my anti-photo shopping policy needed a few exceptions. After all, I could not just throw away a rainbow photo taken from the top of Masada in Israel. I earned too many weird looks carrying it up on the tram! I assumed it would cost a fortune to adjustment the photo, but with time, patience, and the right programs, I learned how to do it myself, even with my limited skills. When you see the partial rainbows in the book, I hope you, like me, will be reminded of God’s grace in the midst of our mistakes.